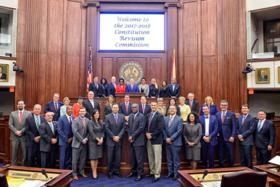 The Florida Constitution Revision Commission is putting eight amendments before voters to consider. But there’s a catch. Most of those eight are comprised of two and three different proposals. 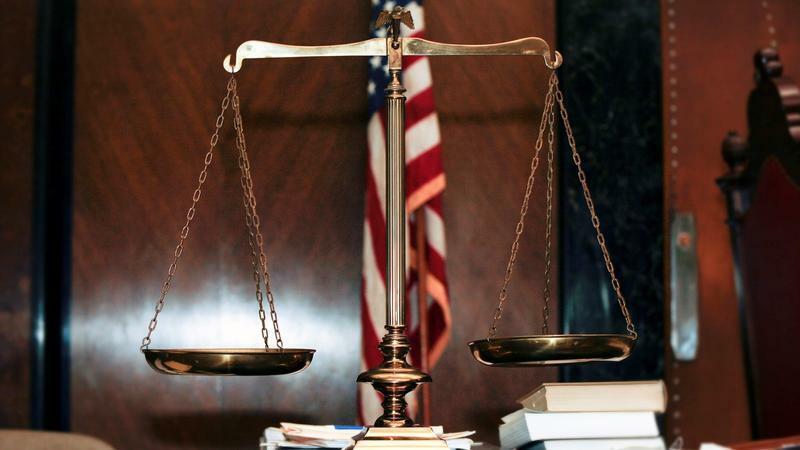 “I’m guessing because some of these are grouped together that’s going to endanger them a bit more than the ones than if they kept them separate," says Florida State University Political Scientist Carol Weissert. She heads the policy think-tank, the LeRoy Collins Center, and empathizes with the CRC's dilemma. There were more than 400 proposals for members to consider. Ultimately, they settled on about 20. To reduce the number further, some got tossed out and others grouped together. "I have to agree with them, putting 20 measures on the ballot is not going to make it." Historically, eight proposals are in-line with what past CRC's have done. But in the past, most of those initiatives were single-subject ones, not multiples. And Weissert says some of the current bundled amendments are a stretch at relationships. 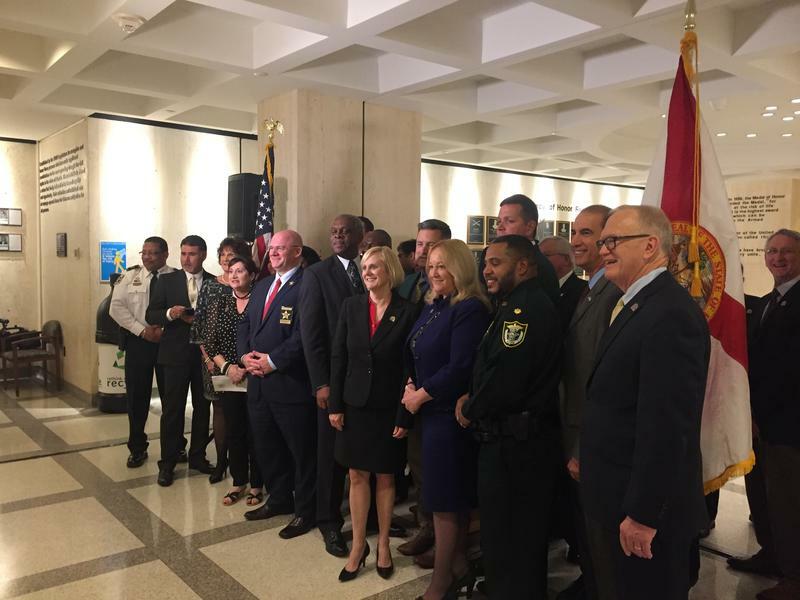 Take the amendment that requires a super majority trustee vote before public universities can raise fees, paired with greater benefits for first responders and military members, along with and putting the state college system into the Florida Constitution. The CRC's bundling is controversial and for Florida Education Association president Joanne McCall, it's political. Pairing potentially unpopular ideas with others can neuter opposition, as in the case of the university fee issue, which schools don’t like, and first responder benefits. But Weissert says what may be worse, is the increasing likelihood that voters will just be confused. And a confused voter is a voter likely to say no. Which, depending on which side of the bundled amendments one falls on, may or may not be a bad thing. 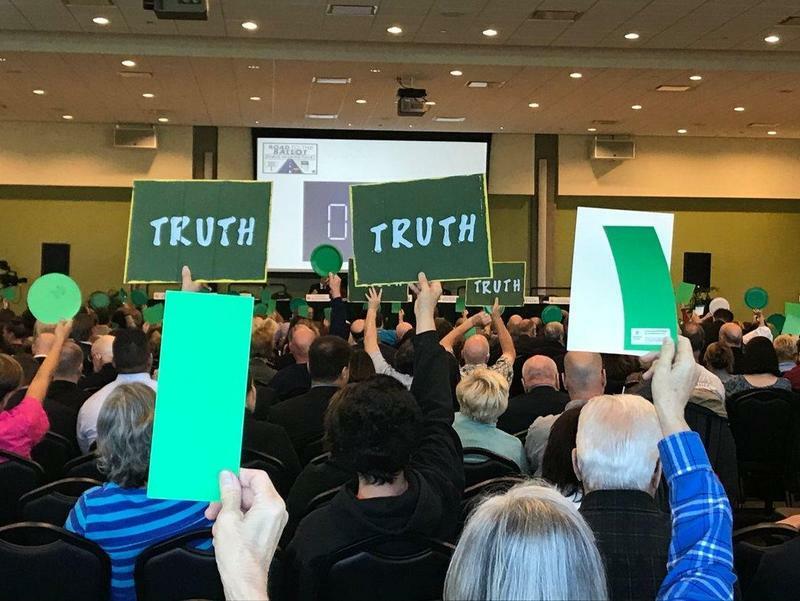 More than 300 people wanted to have their moment at the microphone during the first public hearing of the amendments up for debate on the state's Constitution Revision Committee (CRC). Gov. Rick Scott’s long-standing priority to eliminate Florida’s certificate of need program for Florida hospitals came to a halt Monday, after a member of a powerful panel withdrew a proposal that would have overhauled the current hospital-approval system. 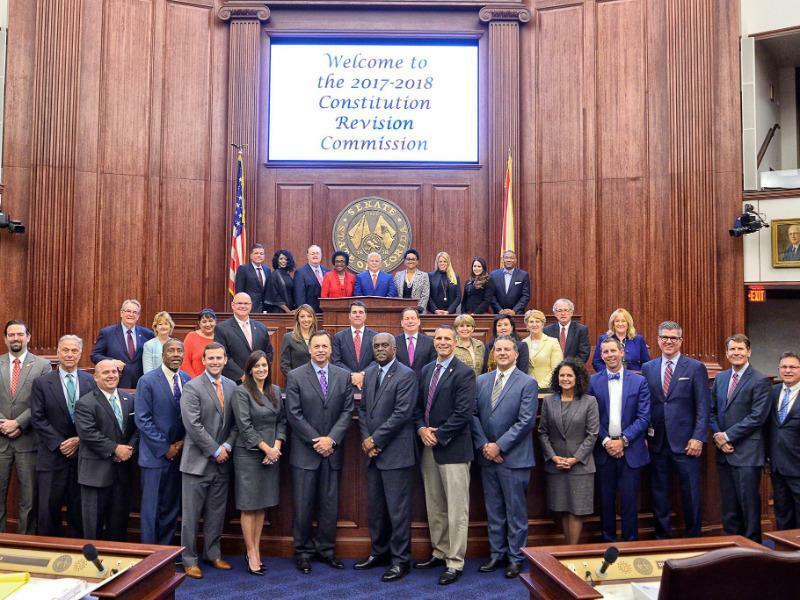 After considering more than 100 proposals in committees, the Florida Constitution Revision Commission is ready to move into its next phase, starting with a public hearing Tuesday in Fort Lauderdale. 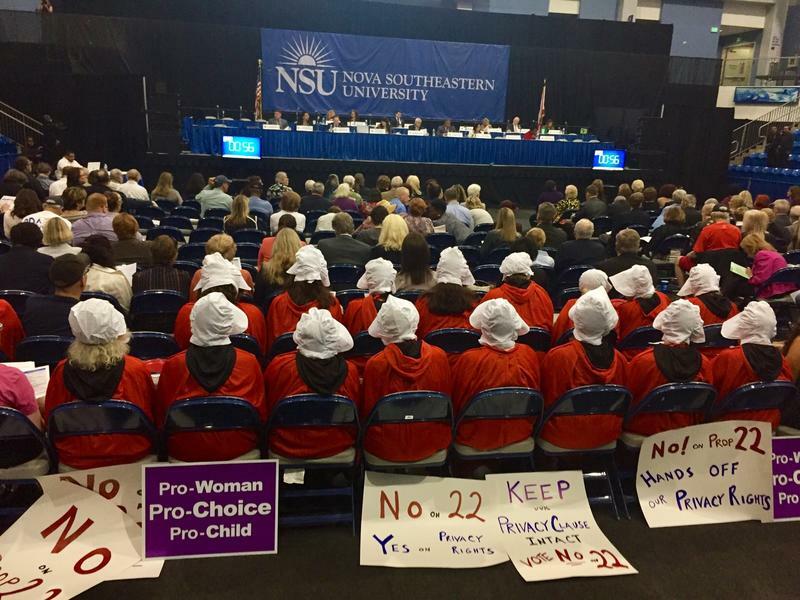 The scheduled six-hour hearing, which starts at 1 p.m. at Nova Southeastern University, is the first of five public hearings that will be held across the state by the 37-member commission, which meets every 20 years and has the ability to place constitutional amendments on the 2018 general election ballot.